The webinar series will covers all you need to learn about FIWARE: what each of the FIWARE components brings and how apps can be developed using them. We will explain what the vision and value proposition of FIWARE is in specific domains such as Smart Cities, Smart Agrifood, Smart Energy, and Smart Industry and showcase the kind of initiatives members of the FIWARE Community are carrying out beyond the development of the technology. Each webinar is recorded, the recordings are listed below. 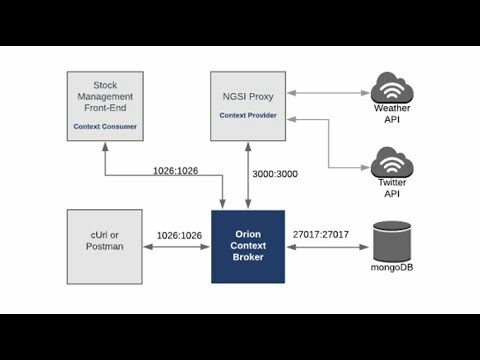 What is a Context Broker? Lesson 3. What is an IoT Agent? What is a message protocol? What do the terms northbound/southbound and north/south port mean ? How are commands and measurements processed? What is an IoT Agent? What does it do? How can I configure an IoT Agent over HTTP? 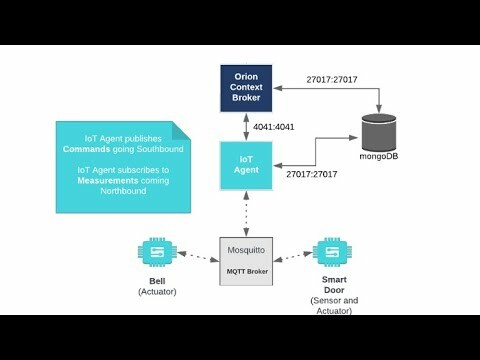 How can I configure an IoT Agent over MQTT? 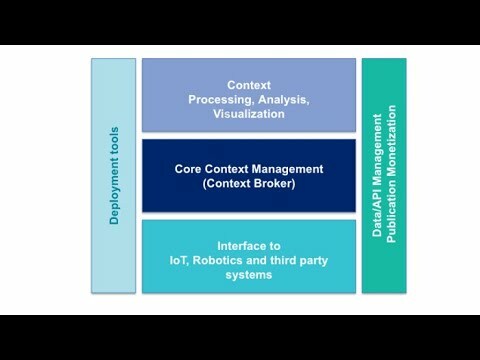 This video presentation shows how to connect IoT Devices to the Context Broker using an IoT Agent and how to ensure your device is FIWARE Ready. What are Identity Management and Access Control? Which FIWARE components will you need? What are Authentication and Authorization? How do they differ? What is OAuth2? What flows are supported? What is a PEP Proxy? What does it do? What is a PDP and when will I need one? What terms such as RBAC, PBAC and XACML mean and how are they used? 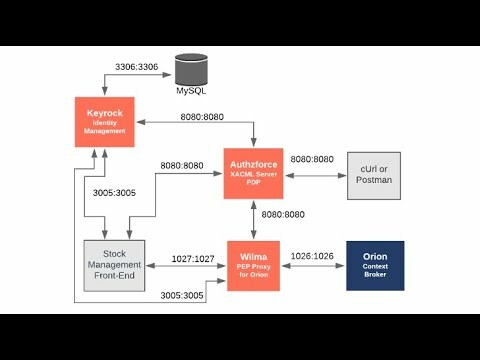 This video presentation shows how to add Identity Management and Access Control elements to your FIWARE Architecture by using the Generic Enablers from the Security Chapter.